The latest in the popular monologue series, these monologues run the gamut, from broken-hearted boyfriends, to job interviews gone wrong, to frustrated mothers and revengeful sisters. 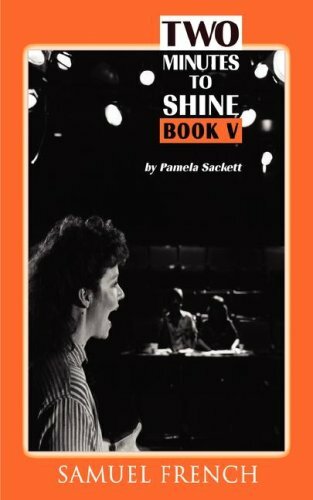 Includes monologues for men and women. Perfect for auditions.